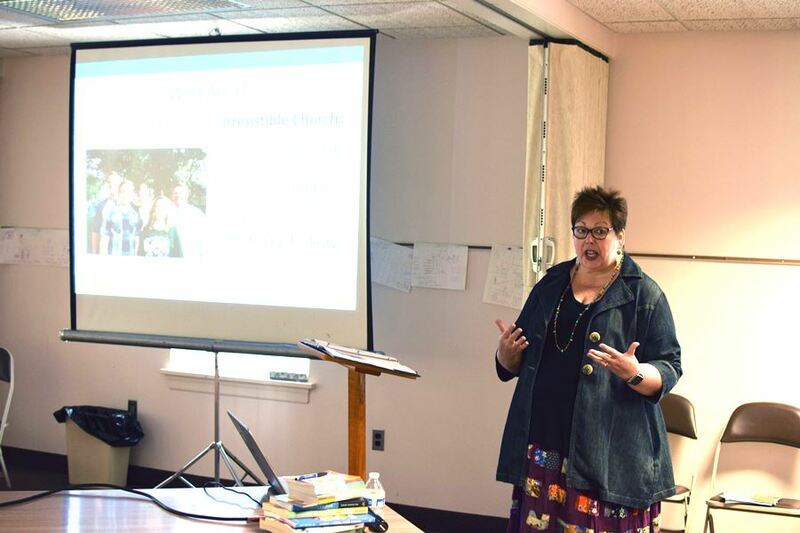 On June 13 I had the opportunity to attend a workshop offered by Franconia Conference on Sensory Sensitive Sacred Spaces, resourcing people on how churches can create space for those within their congregations who have autism. 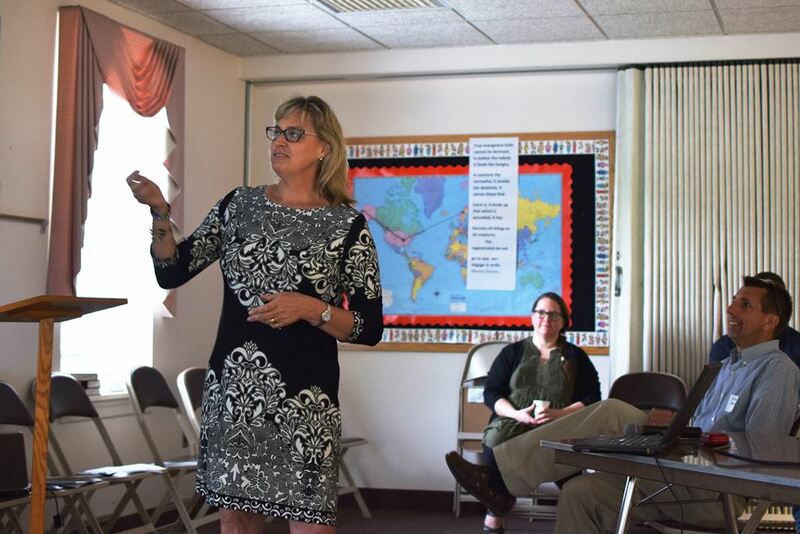 The workshop was organized by Pastor Chris Nickels of Spring Mount Mennonite Church who recently completed his Master’s Thesis on this topic, in conjunction with Heather Gingrich, Children and Youth Minister at Plains Mennonite Church. Led by Autism Specialist Stacey McGowan from the North Penn School District and Candy Nixon of Joni & Friends Greater Philadelphia, we spent a lot of time not only getting facts about how autism affects the people around us, but also receiving practical tools on how our churches can become more inclusive of those who are autistic, as well as their families. Stacey McGowan spoke first on the facts about autism and how it affects our communities. We were informed that autism now affects 1 in 88 children. McGowan also mentioned that of the children who have autism, 40% of them cannot speak. These numbers helped me to realize that autism affects more children then I had imagined. McGowan then went into detail on how autism affects each child differently. Some children have meltdowns when there is a sensory overload with noises. Some children need to have toys or blankets to keep their minds busy. Some children need to be able to see colorful visuals to learn effectively. McGowan also showed us several tools that she uses within her own classes. 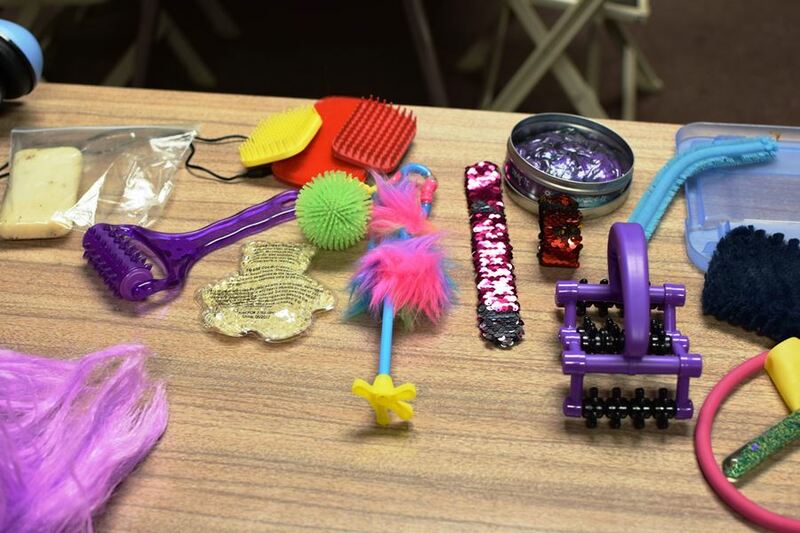 We circled around the back of the room as she passed around different items that we could use within our churches with children with autism. There was a wig for children who like to touch and pull hair. 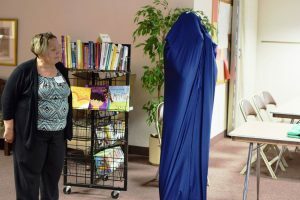 There was a weighted blanket and vest for children who like to be bundled and wrapped up. There were even items such as silly putty and slime for children to use. McGowan suggested that we create a box in the back of the sanctuary where these items could reside, for children to use . 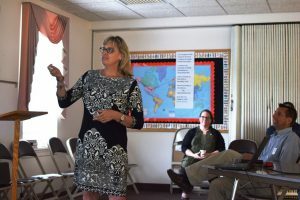 Candy Nixon then helped us tear down some of the common myths around children with autism. Nixon called on us to eliminate our stereotypes and to replace them with different teaching practices. 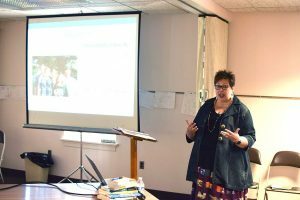 She gave us more practical tools that we could use in our churches that will help to engage children on the autism spectrum. She suggested visual schedules, visual parameters, having children act out Bible stories, etc. I am happy that I had the chance to attend this workshop. I always advocate for inclusivity within the church, but have fallen short when thinking about how to include those with disabilities. As the church, we must realize that there are those within our congregations that have disabilities that affect them in different ways. We must be open to trying new things so that they are getting the opportunity to participate in worship as well. Whether that be using better visuals while preaching or adding motions or signs while singing hymns, we must be willing to be flexible and figure out how to include all people. As Candy Nixon said, “It takes someone with a willing heart and hands who has the love of Jesus to share.” May our hearts be willing as we try to create space for all of God’s children. Joni and Friends provided participants with a set of 10 small books to educate and aid in caring for families with disabilities. The Conference office has a limited supply available to anyone interested in having a set for your congregation. If you are interested please email office@FranconiaConference.org. These will be distributed on a first come, first served basis. 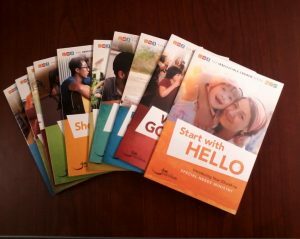 The Conference will also have one set of the books in our library, available for anyone to sign out.